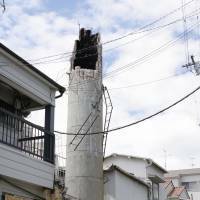 Sushi chef Soshu Yoshiyama got a rude awakening at 7:58 a.m. Monday when his home in the town of Takatsuki, Osaka Prefecture, was buffeted by strong, vertical jolts the likes of which he had never experienced before. He said he thought the earthquake lasted about 10 to 15 seconds. “It was vertical thrusts and I heard a big ‘bang’ sound. 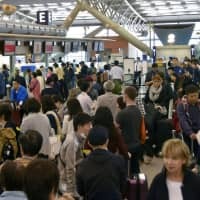 I’ve lived here for about 10 years, but I’ve never experienced anything like this before,” Yoshiyama, 68, said in a phone interview with The Japan Times on Monday morning, shortly after the magnitude 6.1 quake rocked the Osaka area. His house, including his sushi bar on the first floor, is just a few blocks away from Juei Elementary School, where a 9-year-old girl was killed when the wall around a swimming pool collapsed on her as she was walking by. The quake in Takatsuki registered as a lower 6 on the Japanese seismic intensity scale to 7. 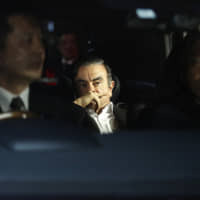 Yoshiyama, however, said he doesn’t know much about what happened in his neighborhood, including the girl’s death, because he was preoccupied with the damage to his sushi bar. “Many bottles and all of the dishes were broken. 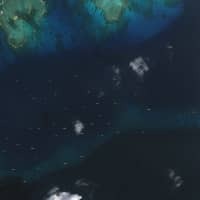 They are all useless now,” he said. 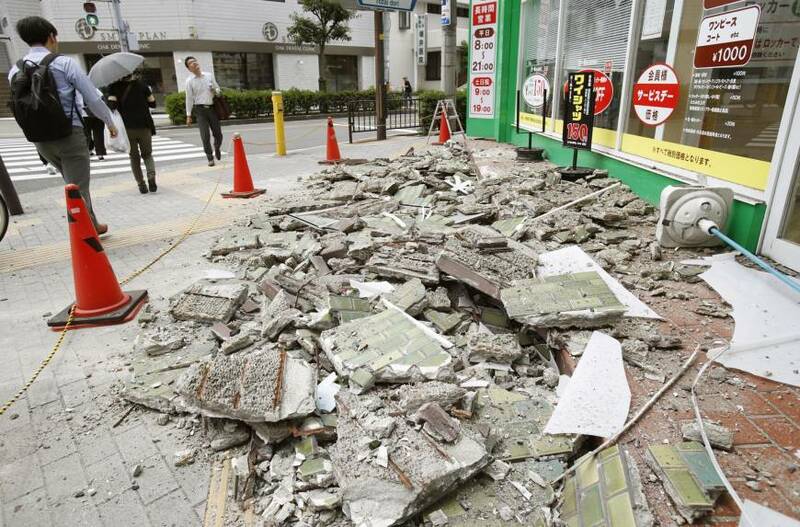 According to the Meteorological Agency, the quake’s impact was felt in much of the Kansai region, including northern Osaka, southern Kyoto, southern Shiga, and southeastern Hyogo and Nara prefectures. Polish fashion designer Daria Miura, 45, a 20-year resident of Japan, was on a Hankyu Line train headed for Kobe when the temblor hit. “It felt as if the train was running on square wheels,” Miura said in a message in Polish. “I saw paramedics take a pair of injured passengers away,” she wrote. The train stopped at Shukugawa Station in Nishinomiya, Hyogo Prefecture, stranding Miura, who was on her way to meet a client, until 3 p.m. While waiting, she began worrying about her son, who was going to Kyoto University, and her husband, who was at home with their cats in Higashi-Osaka. After eventually making contact, she said “it was depressing” to see the post-quake photos of her apartment from her husband, which showed their fallen TV on the floor, knocked over plants and damaged furniture. “I asked my husband to stock water just in case of any aftershocks,” she wrote. The quake struck at the height of the morning rush hour. At Ikoma Station in Nara, hundreds of commuters were milling about, waiting for word on when the trains to Osaka and Nara would resume. 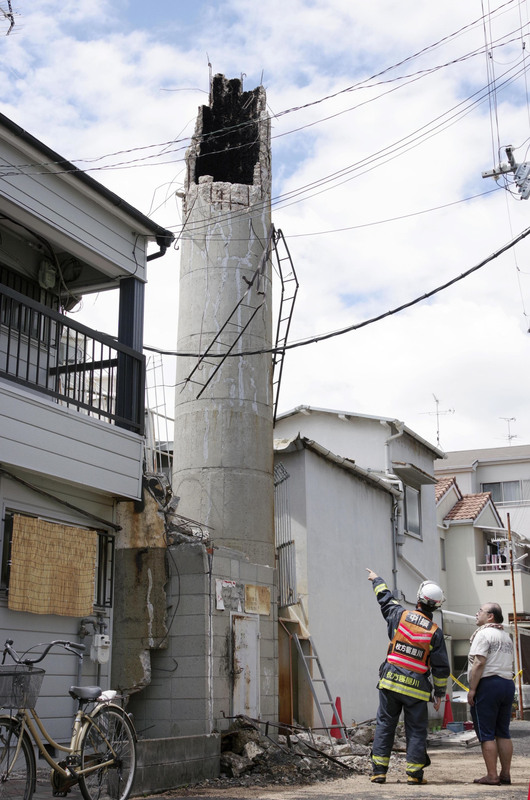 “Our house shook hard, but thankfully there was no damage,” said 43-year-old Hiroshi Nakatani, an Ikoma resident who was on his way to work in Osaka. Eduardo, a Spanish resident of Osaka who wished to be identified only by his first name, was just about to leave for work when the quake hit. The shaking felt like it only lasted for five seconds or so, he added, but the experience was frightening because he had never been through such a strong quake. His company arranged for a car to take him to his office in the city as all the trains had stopped running. However, soon after midday, several hours after the quake, many of the roads were still congested. Many foreign residents used social media to express their experience with the quake. “Woke up screaming cuz of this damn earth quake. Legit felt like a nightmare and that the building was gonna crash down on me,” New Yorker Ayana Wyse, 31, who lives near Osaka Dome, posted on Twitter. Wyse, who produces English videos for Japanese cram schools, said she “was pretty scared” but calmed down after getting messages from her friends. “Biggest shake I have ever experienced,” she wrote. Some Twitter users shared photos and videos of the damage, such as a leaking water pipe on a road in the town of Takatsuki, Osaka Prefecture, which was heavily damaged by the temblor. 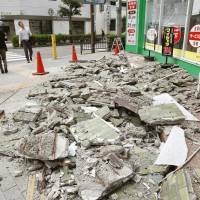 Osaka Mayor Hirofumi Yoshimura warned residents of aftershocks. “In Kumamoto, there were two strong earthquakes. Please stay alert and stay safe,” he wrote on Twitter. 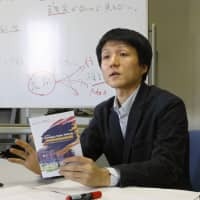 Kumamoto Mayor Kazufumi Onishi, who has been dealing with the aftermath of the fatal 2016 quakes that hit central Kyushu, warned on Twitter to verify information shared on social media to prevent panic.